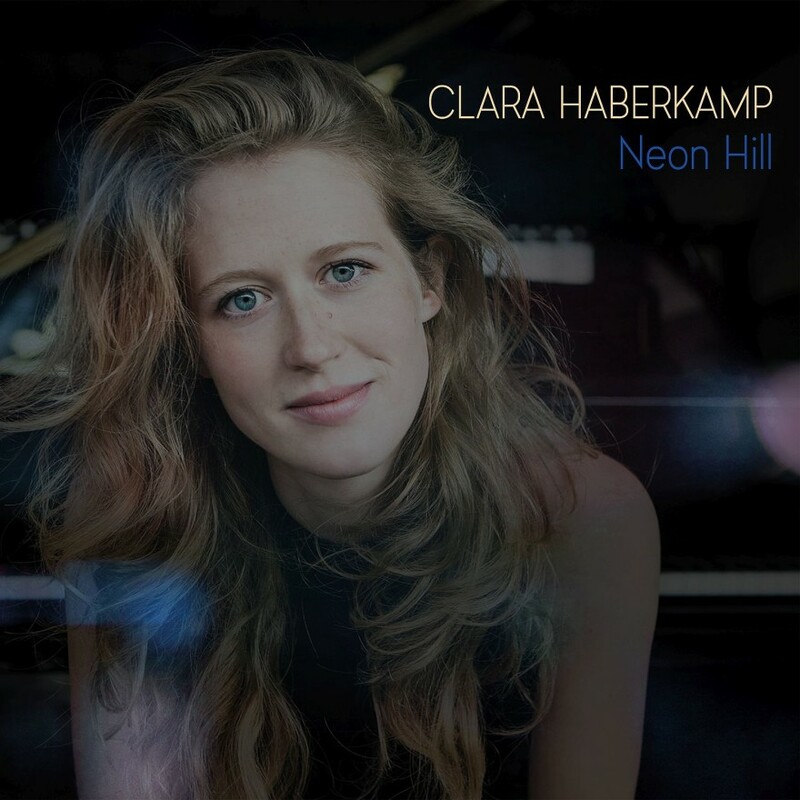 Berliner Jazz pianist Clara Haberkamp is known to me from her own Trio recording. I had a pleasure to review her last Orange Blossom CD, some 2 years back and I liked it a lot, it intrigued me enough to go back in time and check her other 3 recordings for other German labels: Laika. Here we have a different approach as pianist, who doesn’t hide the fact she Loves to sing as well, is presenting herself in this solo project as the singer and a song-writer. Like previously majority of the material is her own, except Alone, with lyrics by Edgar Allan Poe and closing Someone Like You being the music of Vangelis. Let’s start with those two then. First, as might be expected they’re bringing some deep and meaningful words to the surface, very reflective and autumn alike. The musical mood she has wrapped it with is very gentle and suits expressed emotions very well. Vangelis’ ballad is a wet hot pop song covered by many, including Adelle for example to use the freshest memory. Saying that, this was pretty boring obvious and typical Brit-pop style. In comparison Clara’s approach lacking that obscurity and with changing tempos and narrative vocalise, brings a lot of life and freshness to an otherwise well-worn song. With phrasing she reminds me a bit of Peter Cincotti, who also has that crispy heights bringing sort of breezy feeling to the tissue. Getting to her own material, as it had been already proven before, she is a damn good writer. She has got that easiness of putting words together in the way than they reach you deep inside of your emotional structure and in the same time she doesn’t overuse the words. Keeps it simple. With a melody which the lyrics brought continues its life in the piano phrase. Such is an opening Lighted Crow. In others, like for example Wild Rose, the piano introduction sets the pace of the song which simply drifts on that few chords. Again, the simplicity, honest articulation of the lyrics and meaning of the words are making it all happen. What makes it touchy is the fact that those lyrics are very self-exposing. Not in the way she exhibits herself. Even if she does, it is not what first comes to mind. It is more like telling the stories which are universal truths about all of us. Therefore, it is not difficult to identify yourself with them. As they are touching reflections that are left in all peoples heads. On the same time all those stories are kind of sounding from the distance and giving you that feeling of being alone with your thoughts which is coming out of that recording once you get used to the lyrics and keep listening to it repetitively. It is especially touching in the piece called Pink Overture, which is probably my favourite on that session. This is a song without words and it really doesn’t need any. The piano invocation gives you that feeling of intimacy which are coming from her lyrics before and after. That music drifts in such a natural way like a heartbeat. And like breathing comes without questioning. Dare to indulge yourself in this fragile word of feelings, anxieties and reflections and you will be rewarded hundred times.